What is it with the Dizzy Collection and providing different screenshots of Magicland? 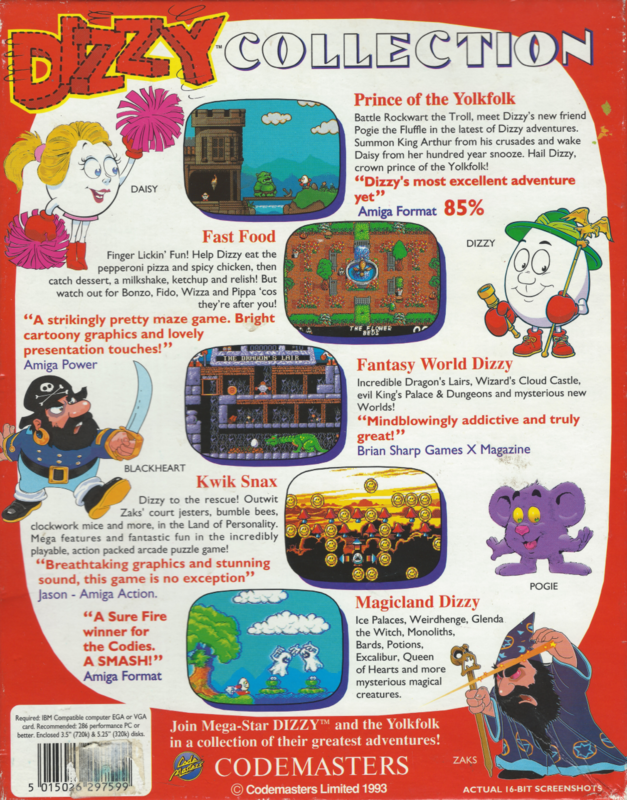 We already know about the "Atari" mockup screenshot on the 8-bit Dizzy Collection box. On the back of the Dizzy Collection IBM PC box, there appears to be two frogs.